Chemo Comfort was born from my desire to share knowledge I acquired while undergoing treatment for breast cancer. Chemo Comfort provides cancer patients with kits of products that I found useful while undergoing chemotherapy. There is also a small booklet of hints from me of ways to cope with various aspects of the experience. 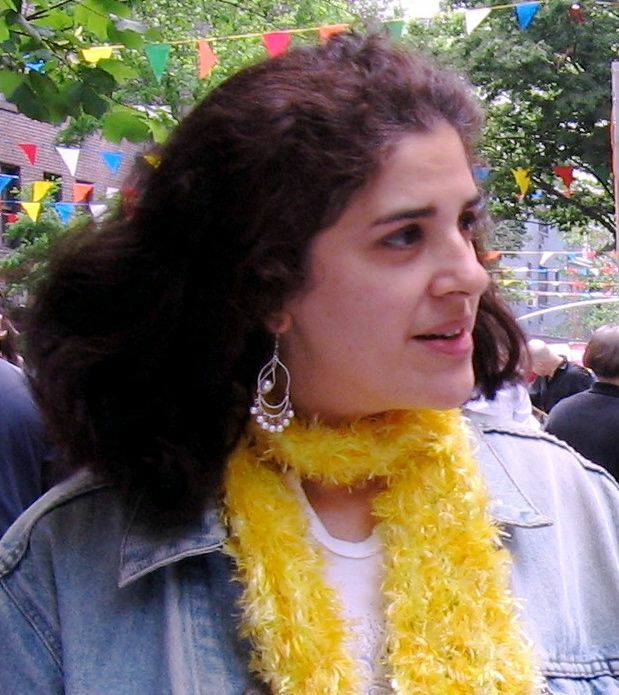 Chemotherapy was the most difficult part of treatment for me. Fortunately, I have a number of great doctors and read a lot, so I found ways to cope with various side effects of my treatment. I didn't realize how valuable this was until a friend was diagnosed with breast cancer. Before she began treatment, I gave her a "chemo starter kit," filled with products and information I had discovered during my odyssey. She and her family were thrilled with the kit and I realized the significance of sharing what I had learned. Cancer is a daunting thing to go through. 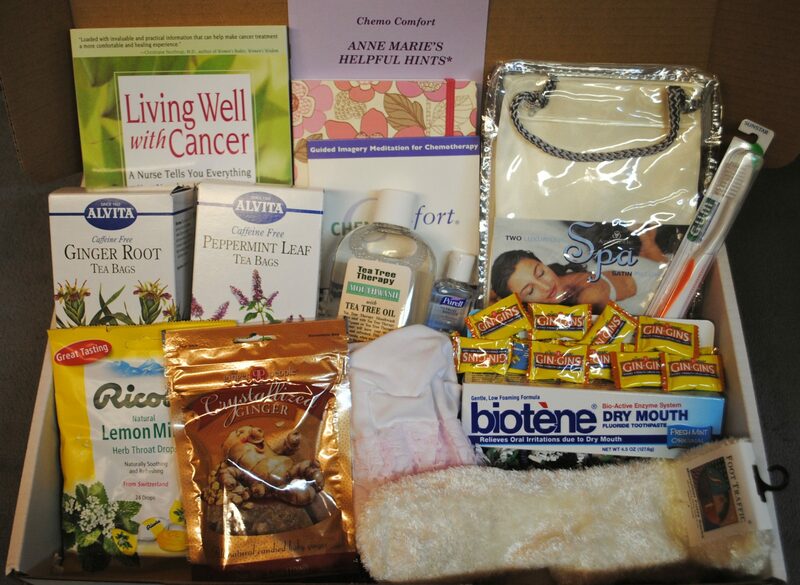 I hope a Chemo Comfort Kit will ease your journey or that of someone you love. Chemo Comfort Kits help make the treatment experience easier by giving patients the tools to cope with day-to-day needs from the beginning. A patient can start out with the right toothpaste and a comfy sleep cap and not spend time and effort investigating what is needed. Our very popular Gift Kit program allows you to help someone you know going through chemotherapy. Over 70% of kits distributed annually are donated. Chemo Comfort works with cancer organizations that assist those who are economically disadvantaged to distribute our donated kits. We are proud to be partnering with an amazing and varied group of organizations. "This Chemo Kit is gold, my friends"
See what a difference the Chemo Comfort kit can make! See our amazing partners and the good work they are doing. Many amazing companies & people support Chemo Comfort. Learn about these incredible supporters.